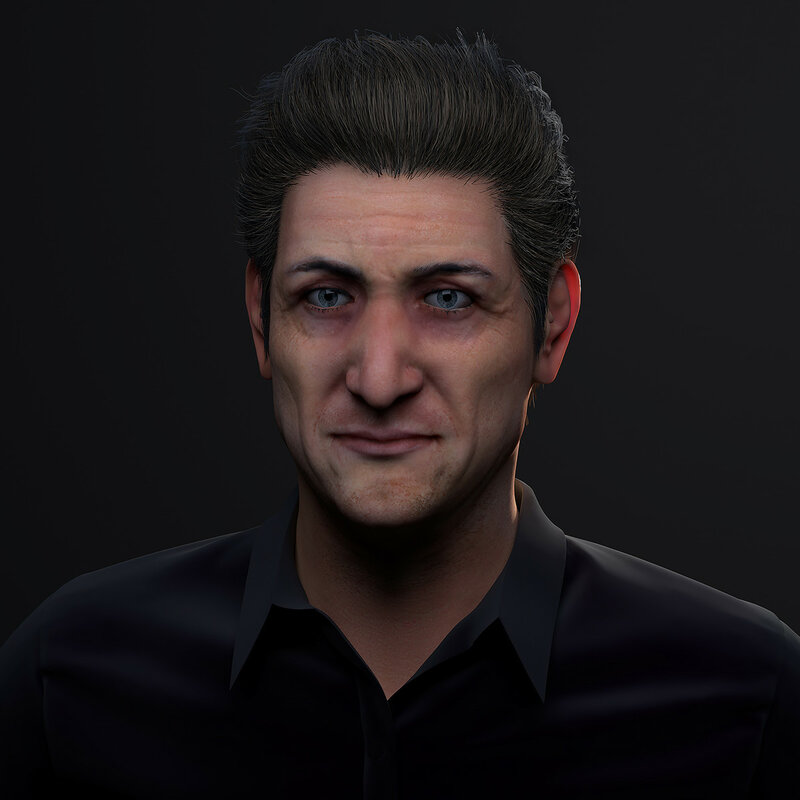 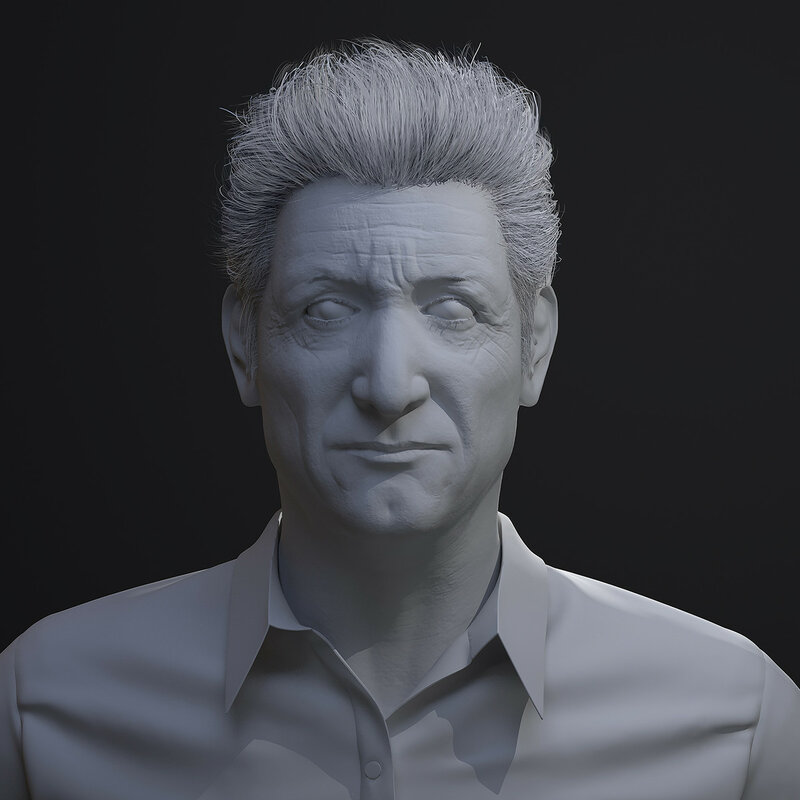 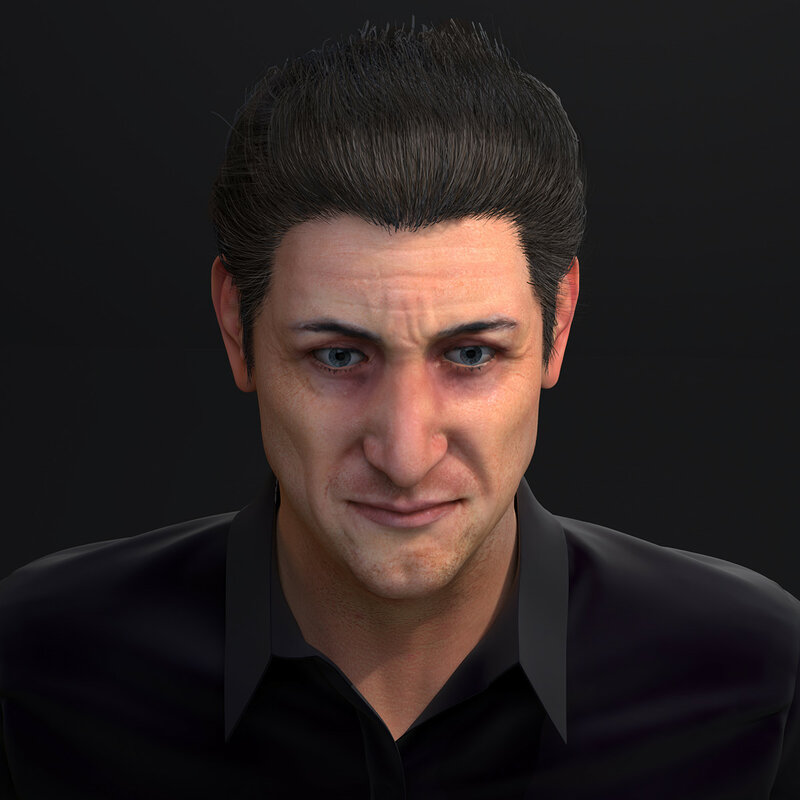 Sean Penn likeness sculpt that I've did in early 2016. 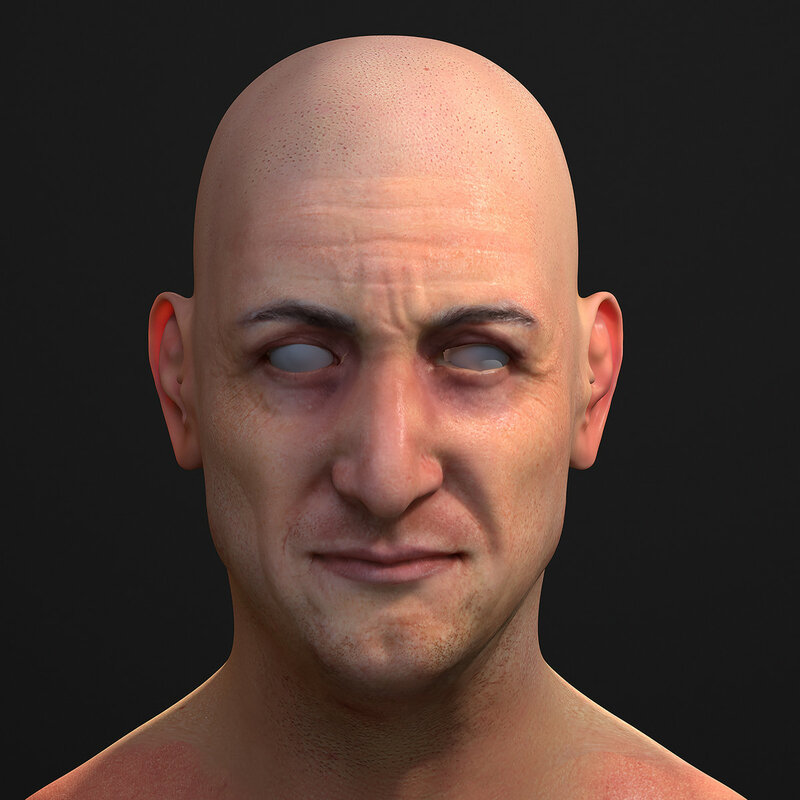 This is my first likeness ever, sculpted from a sphere. 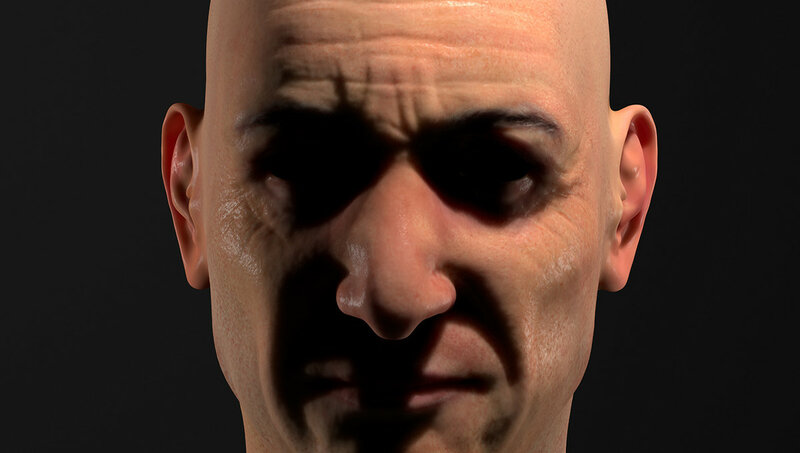 All the skin details like wrinkles and pores are made by hand. 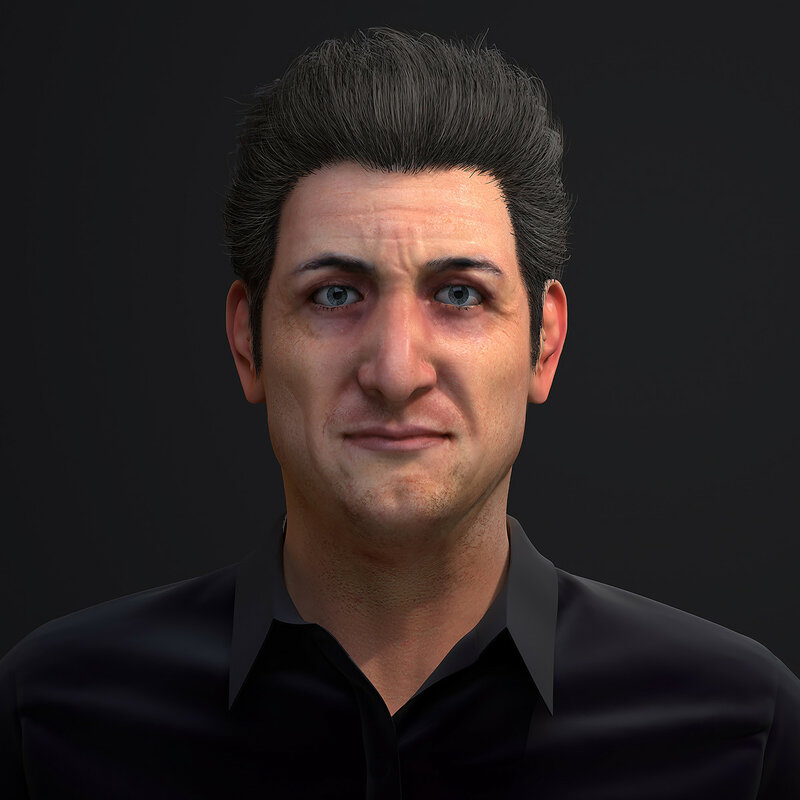 Sculpted in ZBrush, textured in Mari, retopo - Topogun, rendered with Arnold (C4dtoA) and some Marvelous Designer magick for the shirt.